From out-of-school time providers working in their first job to those making careers in youth development, everyone who works with young people should have access to high-quality training, ongoing professional development and a network that helps them succeed in bringing out the best in the young people they serve. Enter CalSAC's Trainer Network. CalSAC provides a diverse array of free and low-cost experiential, interactive training and learning opportunities that build the skills and confidence of youth providers at all levels, from line staff and practitioners to managers and program directors. From STEM to social and emotional learning to equity-based leadership, CalSAC has over 800 hours of curriculum available to meet a range of interests and needs. 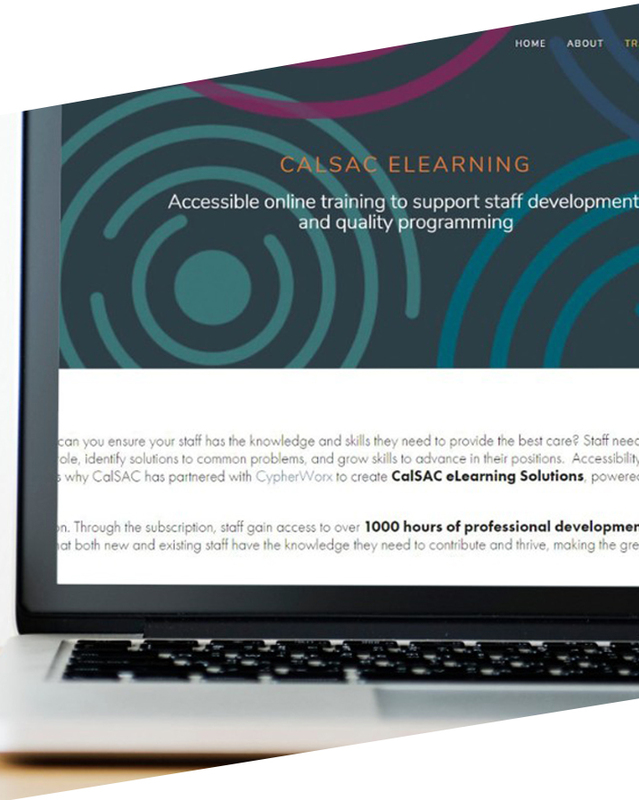 CalSAC’s eLearning Solutions is an annual online learning subscription that grants access to over 1000 hours of professional development. Developed by leading experts in the field, these online modules cover a wide range of topics - from foundational youth development to leadership and coaching to state mandated training on topics like sexual harassment – ensuring that both front-line and management staff have the knowledge they need to contribute and thrive. 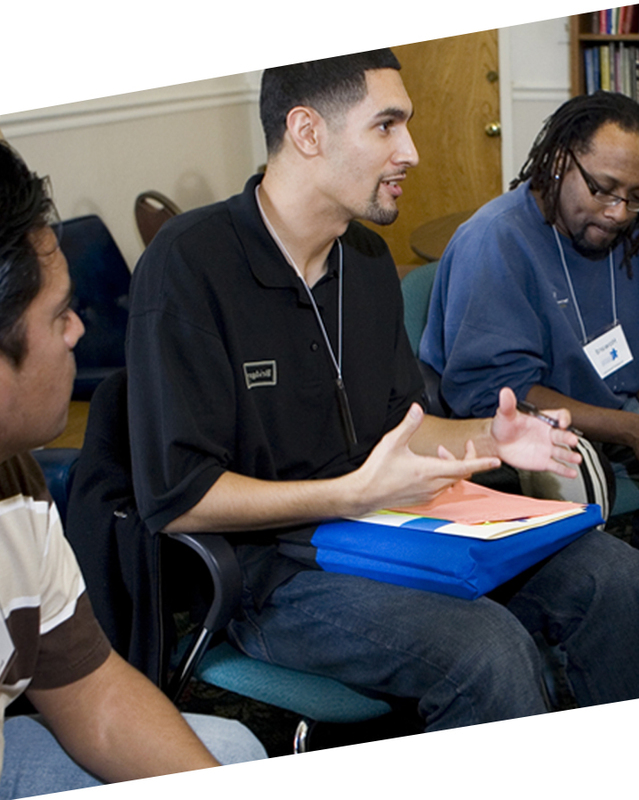 CalSAC's Trainer Network - the largest of its kind in the country - builds the training and facilitation skills of leaders in the field, who in turn provide training to professionals working in a variety of out-of-school time programs across the state. Through the network, emerging and established out-of-school time leaders hone their talents, build their networks and gain the skills that set them up for a lifetime of success.